Prosecutors in New York announced this week that they have brought charges against four former employees, associates and clients of the now-defunct law firm Mossack Fonseca, as the fallout from the so-called Panama Papers scandal continues. 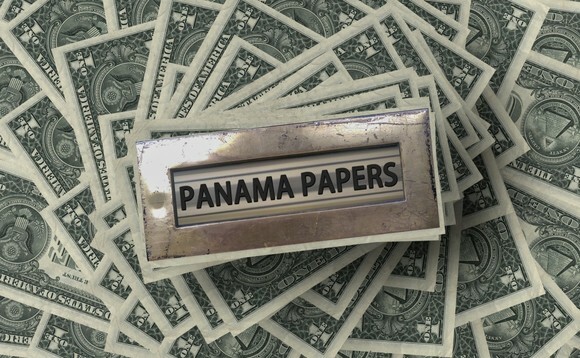 The four men have been charged, and in three cases arrested, for their role in a scheme to evade American taxes at the Panamanian law firm which found itself at the centre of the Panama Papers storm in 2016. Mossack Fonesca closed earlier this year. According to Reuters reports, the four are: Dirk Brauer, previously of Mossfon Asset Management; Richard Gaffey, an American accountant; Johan von der Goltz, a client of Mossack Fonseca, Ramses Owens, a former lawyer with Mossack Fonseca. Owens remains at large. The others were arrested earlier this week in London, Paris and Massachusetts, as part of an international operation. The charges allege that the men worked to faciliate the concealment of assets from tax authorities between 2000 and 2017. They worked using a network of trusts and companies in Panama, the British Virgin Islands and Hong Kong to cover their trails. It is understood that Mossack Fonseca created the opaque web of companies, trusts and foundations through which a myriad network of clients and other law firms operated over a period of some 15 years. American sentences for tax evasion carry a maximum of 10 years in prison. The Panama Papers scandal broke in April 2016 when millions of documents from Mossack Fonseca were leaked to the media. Also on the back of this leak, German police raided the Frankfurt offices of Deutsche Bank as part of their investigation into alleged money laundering linked to the Panama Papers.